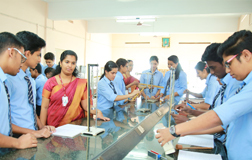 St. Kuriakose Senior Secondary School is the dream and vision of Vallombrosan Benedictine Community in India. 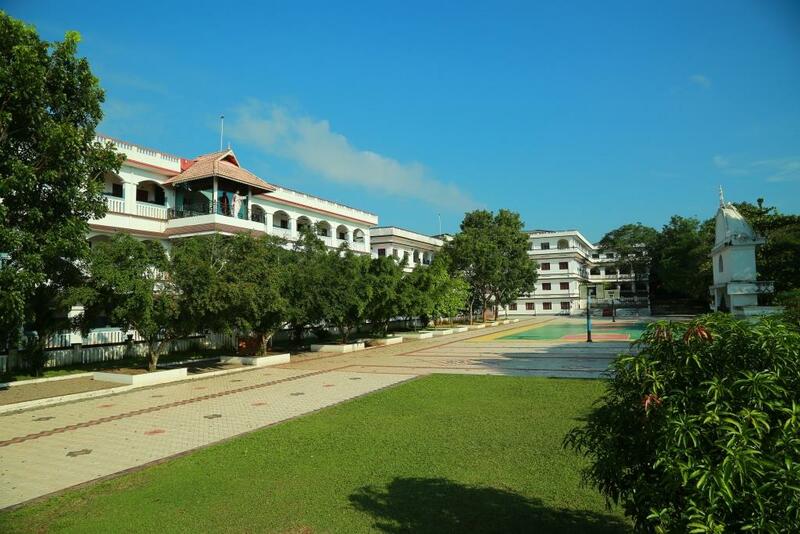 Located on a panoramic hilltop near Kaduthuruthy amidst a serene locale, quite close to the headquarters of the Benedictine Vallombrosan Monastery, St. Kuriakose Public School (SKPS) is easily accessible from all places. 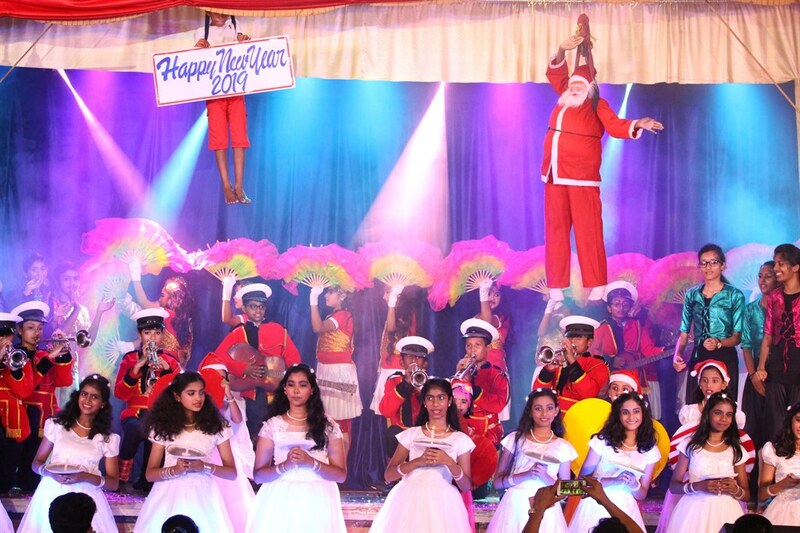 As a co-educational institution, the School promotes a wide range of curricular and co-curricular activities, making learning a pleasant and promising experience. 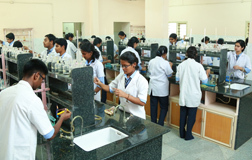 Here, the students imbibe spiritual virtues and moral values which lead them to a brighter vision and higher mission. 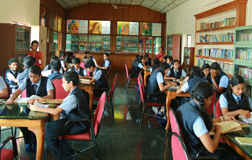 The School has the rare distinction of providing ultra modern infrastructural facilities, well-qualified and experience faculty, highly skilled professionals as managerial staff as well as competent and committees supporting staff, all under the direct patronage of the Benedictine Vallombrosan Monastery. The Vallombrosan Benedictine Monastic spirituality facilitates to discover divine elements of the soul and to develop keen intelligence of the mind and meditation of the mystery of God, man and the universe, and to maintain serenity, simplicity, sincerity and harmony in failures and success. 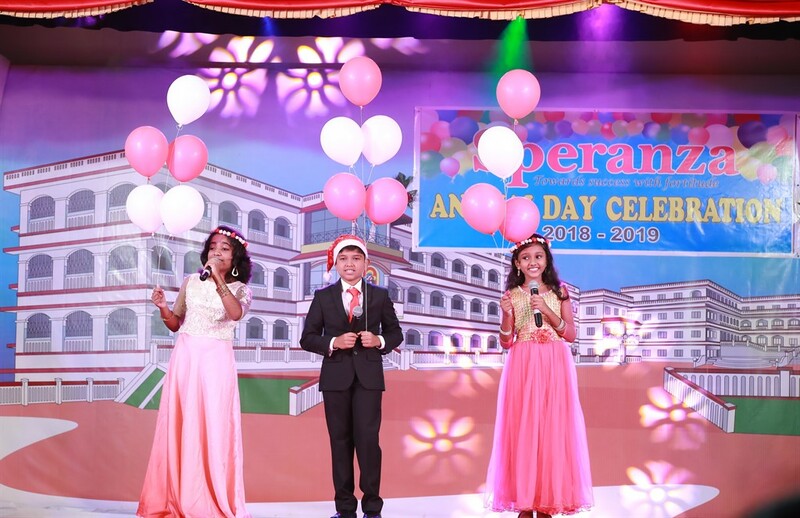 SKPS encourages excellence in academics, promotes inventive thinking and upholds moral and spiritual values which enable students to think creatively, reason critically and communicate effectively.